Welcome to the latest edition of our blog series about the companies and people that are using the EduMe platform! Greenlight Planet is a company that's passionate about off grid energy. We offer solutions to people who cannot afford or do not have access to electricity. 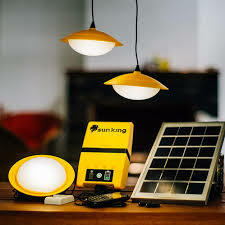 Through a flexible payment plan enabled by our pay as you go technology, our clients are able to enjoy using clean, durable and affordable lighting products - solar lamps and home energy systems. Greenlight Planet is constantly innovating the products to meet the evolving needs of the off-grid market. We're a truly global enterprise with offices in 11 countries across Africa and Asia and a team of more than 2,400 sales agents who work directly with our customers. I'm in charge of training our sales team in Kenya. My role involves developing all our educational material and coordinating the delivery of the training. What are the business challenges you're addressing through EduMe? Increased reach - before EduMe, it was challenging for us to reach our sales agents as we only had one person dedicated to delivering face to face training and he was travelling a lot! It was impossible to reach all our agents at the same time. Standardised training - when we used the train the trainer approach, the quality and message varied greatly and sometimes resulted in misinformation. So far so good! We've been able to address the top two challenges, i.e. reaching all our agents at the same time with training content that is high quality and standardised. That’s not all - the usage of the EduMe platform is becoming a daily habit which only means learning is now continuous! What are your plans for using EduMe this year? I'm focused on increasing the adoption of EduMe and I plan to take it to 100% in Kenya. This will mean that every agent in Kenya and who has a smartphone will access the learning app. We've already launched EduMe in Nigeria, Uganda and Tanzania, and Myanmar is next on the agenda! I also plan to measure the effectiveness of using the EduMe app. The current integration with our business intelligence tool will make it easier for us to compare parameters such as sales, collection scores and determine the effectiveness of the app. These reports will also be useful to the sales managers who have been instrumental in championing EduMe. Finally, I'd like to expand the use to other departments such as customer service who would benefit from using the EduMe app. How do you use EduMe for peer learning? Through the message cards; I run surveys where I collect useful tips from agents and share the best ones with the rest of the agents. People love seeing their ideas being picked and communicated to the wider group. I sometimes even offer small prizes for the best tips. I also use these surveys to get feedback on the app, the content, and on how our products can be improved. What's your favourite microlearning video? How did you make it? I made an explainer video showing agents how to use an in-house tool that enables them to plan their sales and log their progress with prospects. I captured screenshots of this software, and created a simple PowerPoint presentation. I then recorded an accompanying audio to guide agents through each step and exported it as a video - easy! And finally, who's going to win the World Cup? That's going to be Brazil! They're going to come back strong after losing the last one. My money's on them! 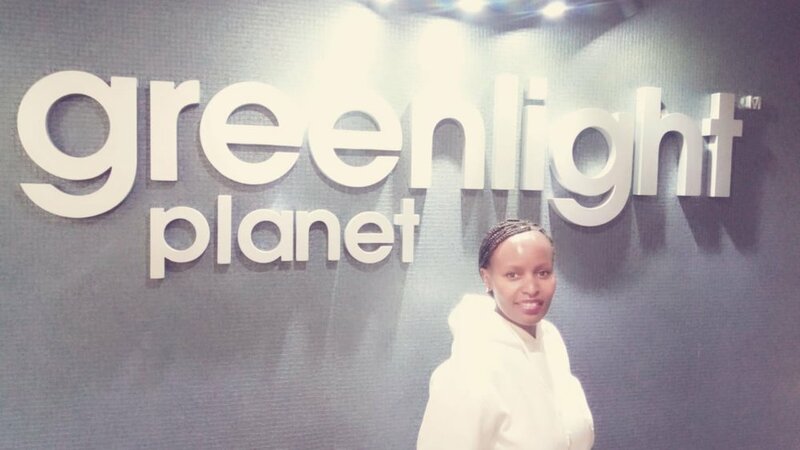 We hope you've enjoyed learning about Greenlight Planet and how Janet and her colleagues are using EduMe to increase the productivity of their sales force. Stay tuned for the next "Spotlight on..." where we'll be visiting a different type of company. In the meantime, if you want to see what it's like to use EduMe, just click the button below to access a free demo! Newer PostRun TaskRabbit, run! What if there were no jobs anymore?